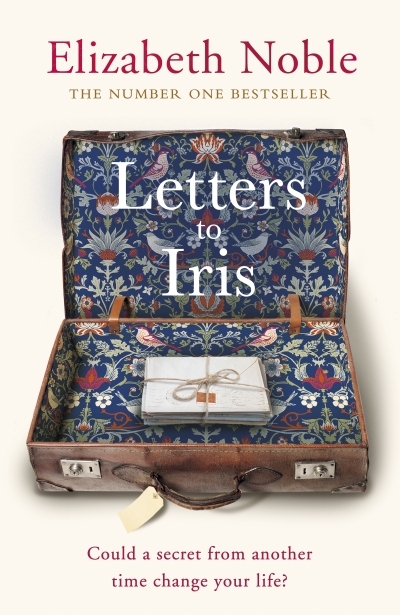 Letters To Iris opening line: Mornings like this morning were Iris’s favourite kind. Tess’s life was going in the direction it was meant to, or so she thought? School and Uni, followed by a little bit of travel, then a career. Boyfriends until she met the one, then living together, followed by marriage and children. But everything was about to turn topsy turvy when she fell pregnant before she and Sean were even engaged. Love was meant to be simple, but her pregnancy proved that the love she had was anything but. Tess has a secret – one which is going to turn her life upside-down in just nine months’ time. The only person she can confide in is her beloved grandmother. But Iris is slipping further away each day. Then chance brings a stranger into Tess’s life. Gigi’s heart goes out to Tess and she’s determined to show her that there’s a silver lining to every cloud. As their unlikely friendship blossoms, Tess feels inspired to open up. But something still holds her back – until she discovers Iris has a secret of her own. A suitcase of letters from another time, the missing pieces of a life she never shared. Could the letters hold the answers that Tess thought lost forever? There is always time in my life for a good love story. And this is a good one! Even though it was extremely predictable it was no less of a good read. I recommend a box of tissues for the end. This book sounds right up my street, Tandy. Thank you for sharing this review.